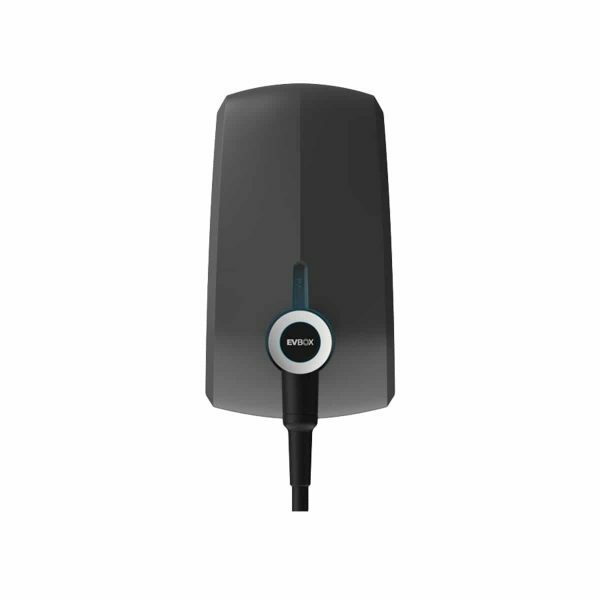 EVBOX Elvi 11kW EV Charger | 4m Cable | Plug Type 2 | WiFi is designed for every electric car now, and in the future. It’s the only charger you’ll ever need. 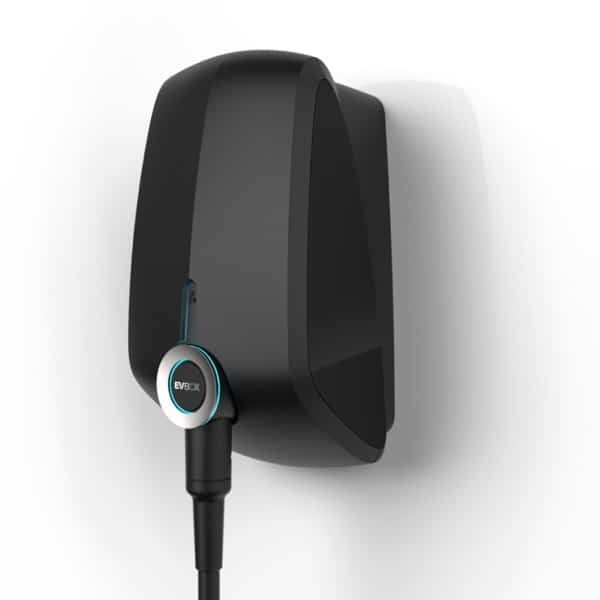 EVBOX Elvi 11kW EV Charger | 4m Cable | Plug Type 2 | WiFi modular design enables easier and faster installation for both the electrician and the user. Elvi embodies just three components: the wall dock, the station and the cable. Have Elvi’s wall dock installed by an electrician. So all you need to do, is to click on the station and the cable, and Elvi’s ready to charge!